If you want to protect yourself from bullets fired by terrorists or hidden enemies, wear bodyarmor. Personal Body Armor, commonly known as ‘Bulletproof vest’, can save your life from bullets. Soldiers have been wearing armor for thousands of years to protect themselves from enemies. Body armor is widely used by military, police, and body guards all over the world. Why not by you? 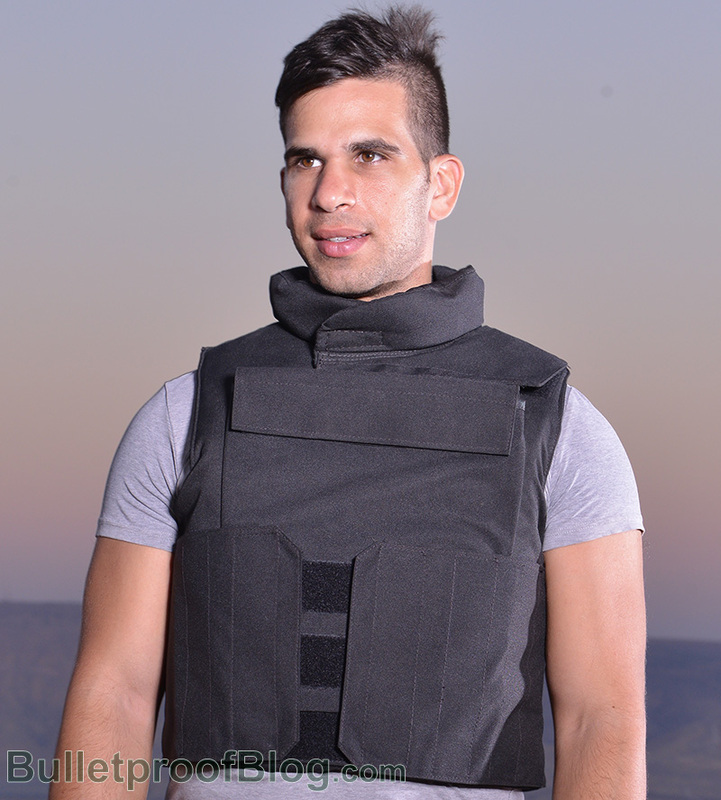 You can find excellent and unique varieties of these vests on BulletProof Vest Shop. Human flesh is soft and weak and bullets are solid and fast. Body armor has proven very effective in saving men lives under different situations. Bulletproof vests of different design and strength are made for different purposed. For example, body armor designed to overpower rifle fire is of either rigid or semi-rigid construction, made metals and hard materials like ceramics. Because of its weight and bulkiness, it is not practical for routine use. It is more relevant for use for short periods of time in tactical situations. It is worn especially to deal with higher level risks. Today, modern generation of concealable body armor is available. You can visit BulletProof Vest Shop and buy armor of different specifications.